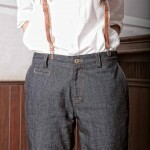 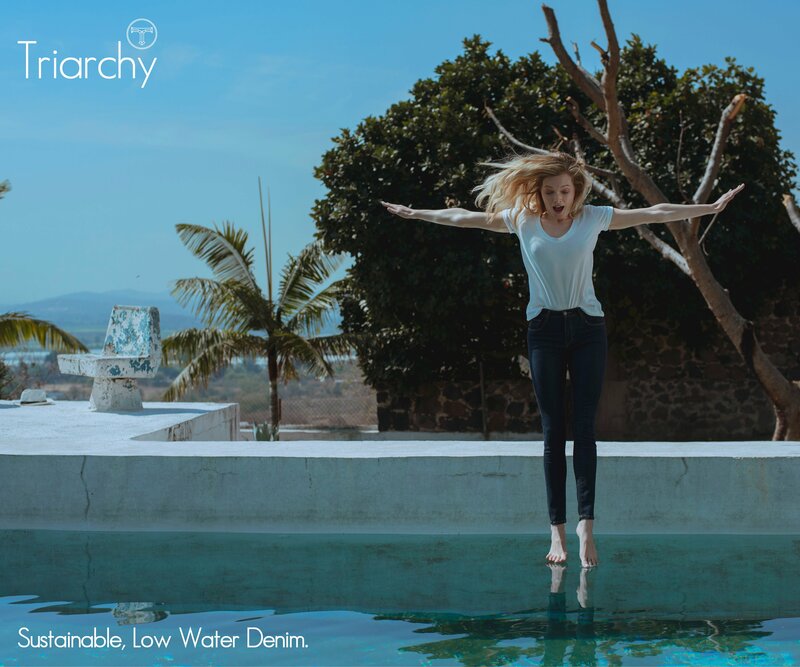 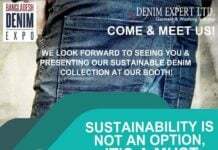 5th Requisite, a brand that I had discovered in Bangkok some 2 years ago, is showing us here how much fun raw selvedge jeans for women can be. 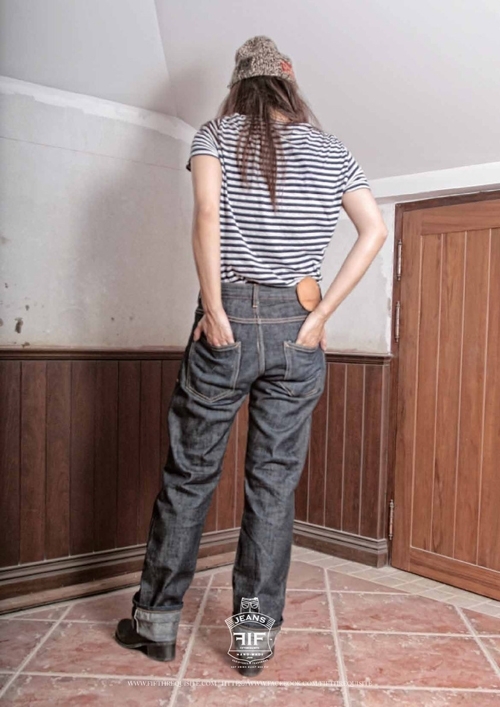 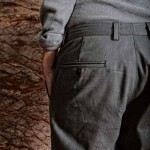 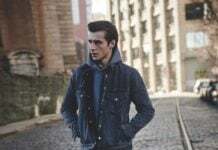 Styled with humor and not at all traditional or predictable as we come to expect from selvedge denim, these peeps are clearly thinking out of the box. 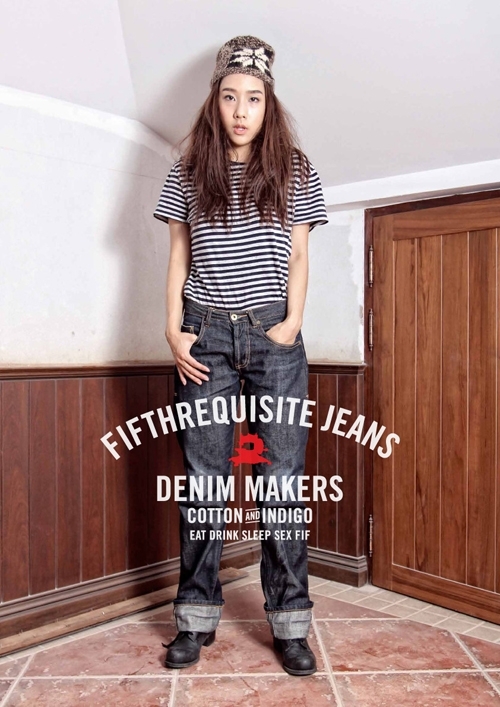 I love these styles and KUDOS to 5th Requisite for giving us some fun denim to “play” with!